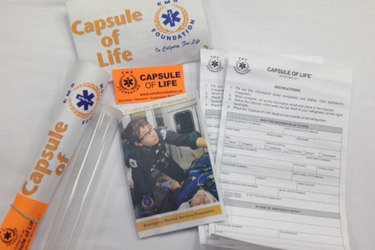 EMS Foundation | Support education, injury prevention, research and equipment. 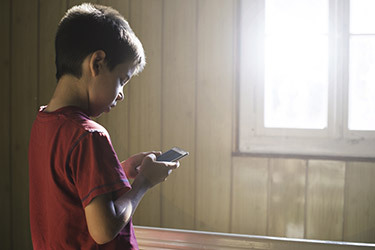 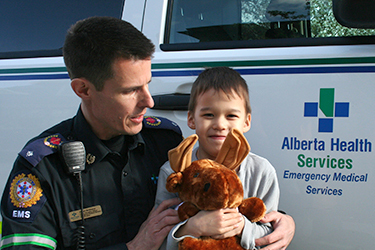 Young Heroes is an EMS Foundation program in partnership with Public Safety Communications (911). 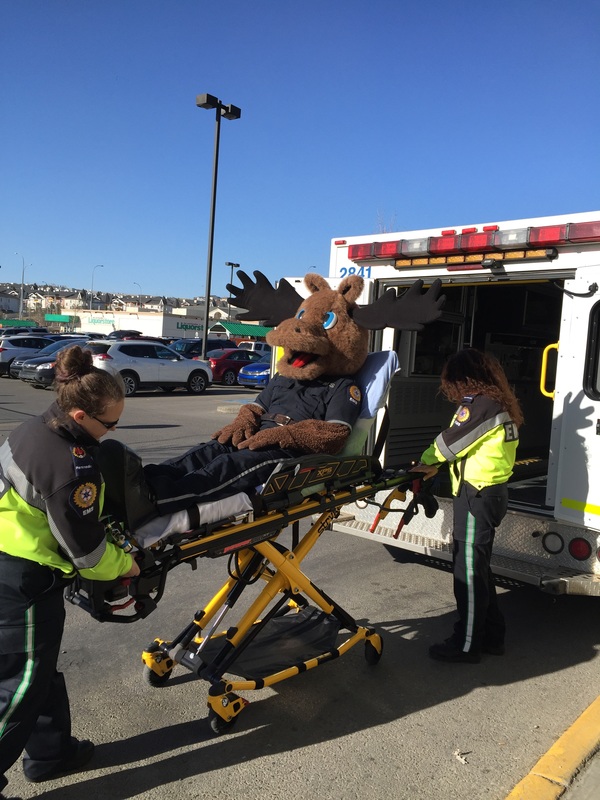 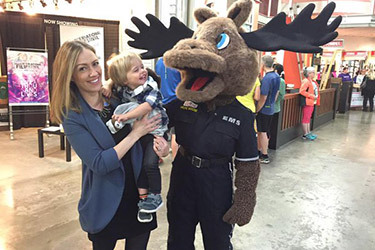 Every year paramedics treat thousands of children for injury and illness in Calgary.